I mentioned yesterday that I was hugely excited about this camera, and although I loved the results from the single exposures (the colours!!) 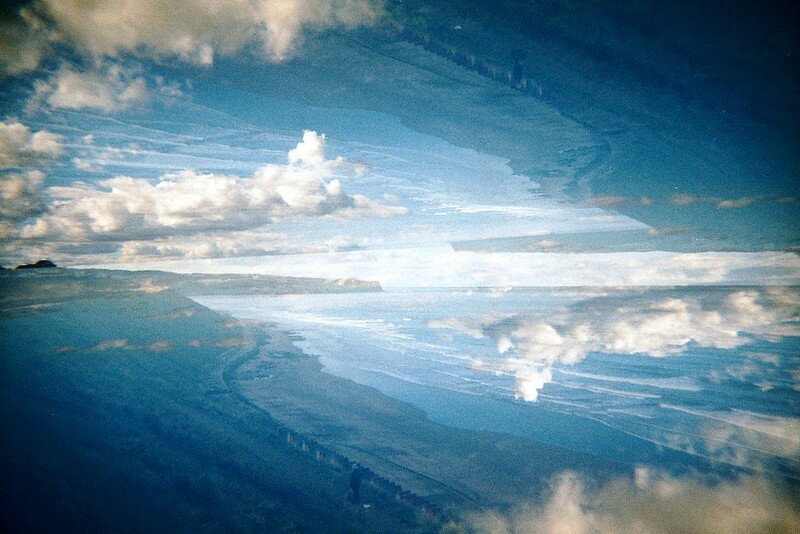 this is where all the excitement really is - in the double exposures. I've always enjoyed multiple exposures but I'm reluctant to do them too often, I guess because I don't want to lose that first exposure and often I just don't make the time to take them. However, having a dedicated camera for doubles was liberating and so much fun. I really love these results. Really really. I think sometimes I take my cameras too seriously, and most of the time I'm happy with that, but sometimes you need to kick back, mess around, play with the light a little and have fun. And that's what I did with this camera and I really love it for that. I think next time I'll try and shake it up a bit, I really love the splitzer look and as my LC-A is a refurbished one rather than the plus I can't get the Lomography attachment to do that so I may have gone a bit overboard with that look here but in the name of having fun and being a bit more abstract (perhaps) I think it was totally worth it. 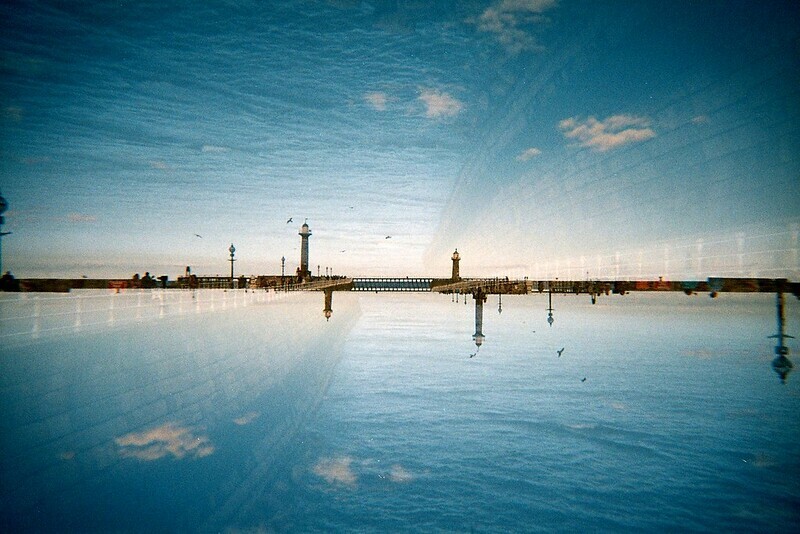 Camera: Double Dip Film: Lomo Colour Negative 400 Location: Whitby, England. p.s. The lovely Dawn from Candidly Clyde included me in her list of 'ten photo blogs you should be following'. If you love photo blogs then you will love this list, I even found some new favourites too.